The conflict originated between the Northern and the Southern portions of Mali. The Northern region, inhabited mainly by Tuaregs, insisted on declaring independence or receiving greater autonomy. As a result, the National Movement for the Liberation of Azawad was established. On 22 March 2012, then President Amadou Toumani Touré was ousted in a coup d’état for his handling of the situation. The chaos led the Azawadi separatists to take control of Northern Mali’s three largest cities: Kidal, Gao, and Timbuktu. Initially the NMLA sided with the Islamic militants to drive the Malian military out of the North. Afterwards, they struggled to reconcile as the Islamists wanted to impose strict Sharia law against the wishes of the NMLA. 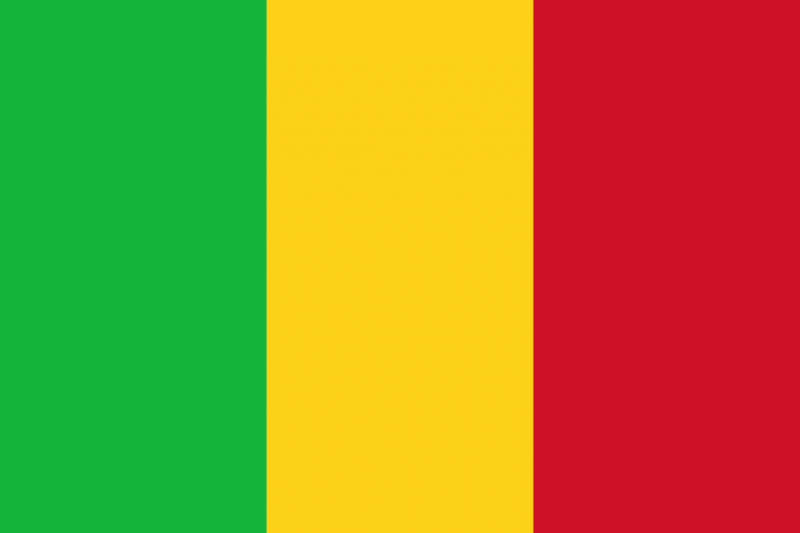 The government of Mali asked for help from France and neighboring states. Eventually the Islamists were driven out and the NMLA continued to fight the Islamist militants even though the Malian government accused them of attacking Malian troops at the same time. The first peace deal was signed on 18 June 2013 but on 23 September in the same year the deal collapsed and fighting began again. A ceasefire was signed on 19 February 2015 between the Touareg rebels and the Malian government. Malian leaders have rejected autonomy for the Northern regions but are currently considering devolving powers. Peace Process: Yes, ceasefire signed but terms have not been worked out yet.